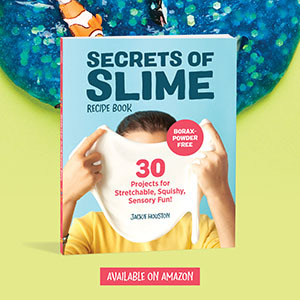 Fairy slime is so much fun to make, if you haven’t made it yet then follow our simple recipe below! We made ours with metallic paint and of course you can’t forget the glitter! 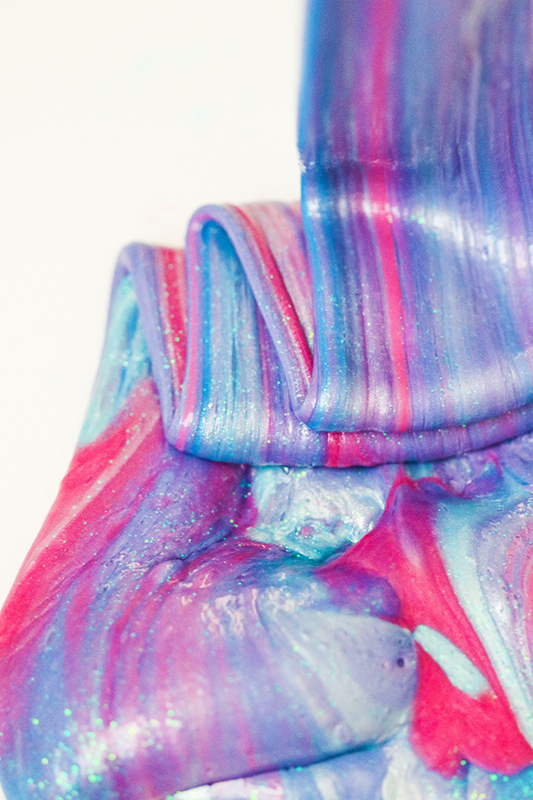 The metallic paint mixed with the glitter gives this slime such a pretty shimmery affect! 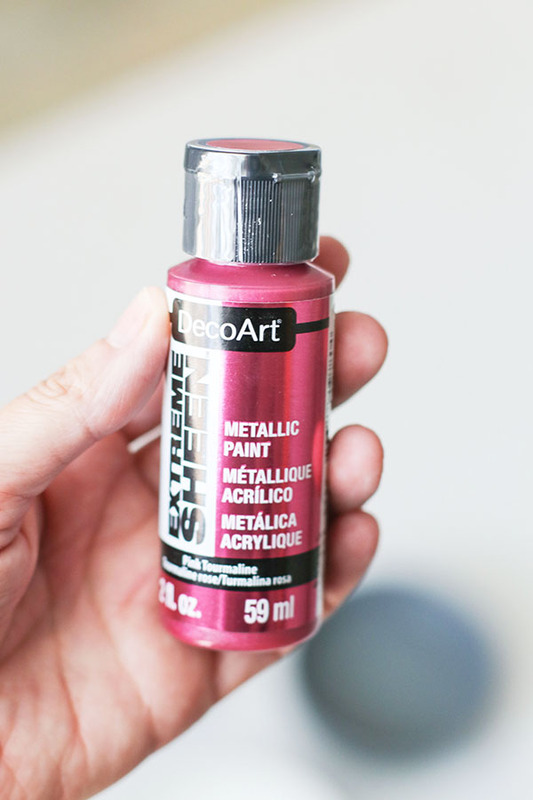 Next you can add in whichever color of metallic paint you’d like to start with. We did metallic blues, pink, and purple. After you have your color mixed in, you can add in your glitter to this step. 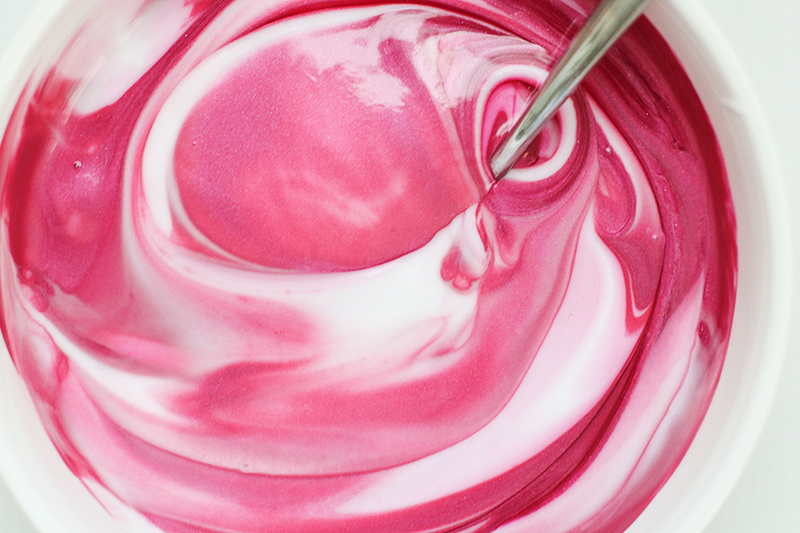 To make other colors you’ll simply repeat these steps in another bowl but switch out the colors.